Do you know what happened on the 6th October 1854? Ask our Y2 children! We have been researching about a local historical event which happened in Gateshead. It was called 'The Great Fire of Gateshead'. We have used Ipads, diary accounts and photographic evidence to ask and answer questions. This fire killed and injured more people than the famous 'Great Fire of London'. We are going to be visiting The Discovery Museum on Wednesday 28th November to find out more about this historic event. In Maths, we have focused on securing our place value knowledge and investigating different methods to add and subtract 1 and 2 digit numbers. We have been using the CPA approach to embed the learning and develop our problem solving skills. 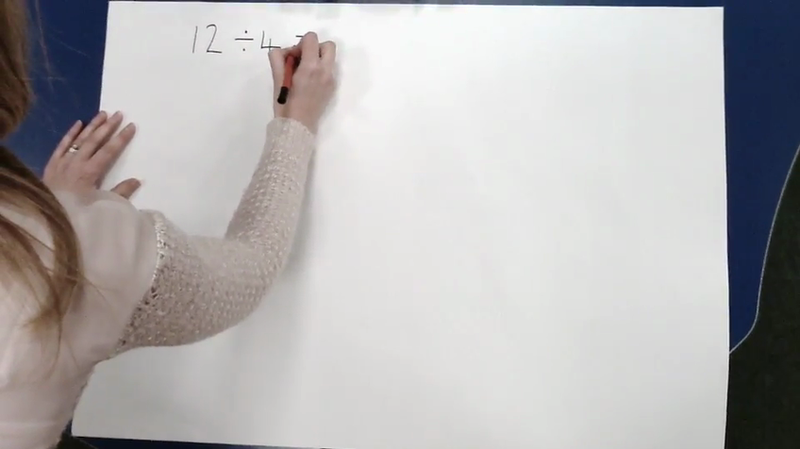 Below is an video example to show one of the methods we used when adding and subtracting numbers, this method is adding/subtracting using a empty number line. We are using a mastery approach in Maths to embed and create more depth to our learning. We have used what we have learnt towards reasoning and problem solving challenges. We update our Twitter page regularly so remember to check Twitter so you can follow what your child gets up to during school. 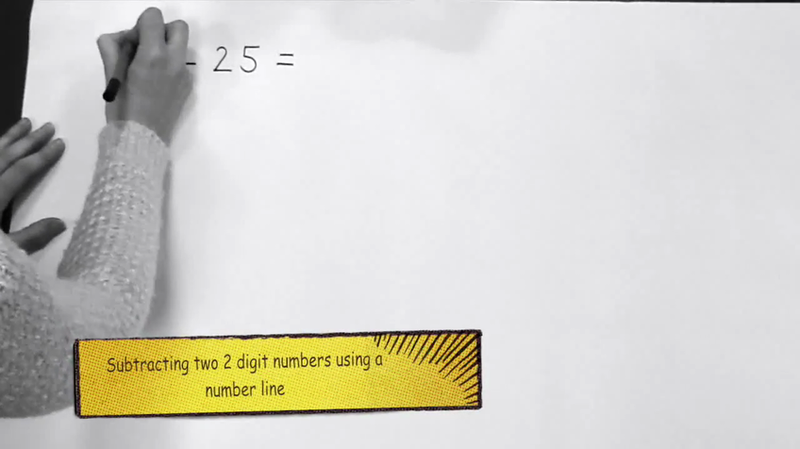 The school uses number lines as part of teaching addition. Here is an example of how we teach the children.